Rowlinson Halkin Screen / Gate: The Halkin by Rowlinson would be a wonderful addition to your garden, perfect for either a single gate or a narrow panel. 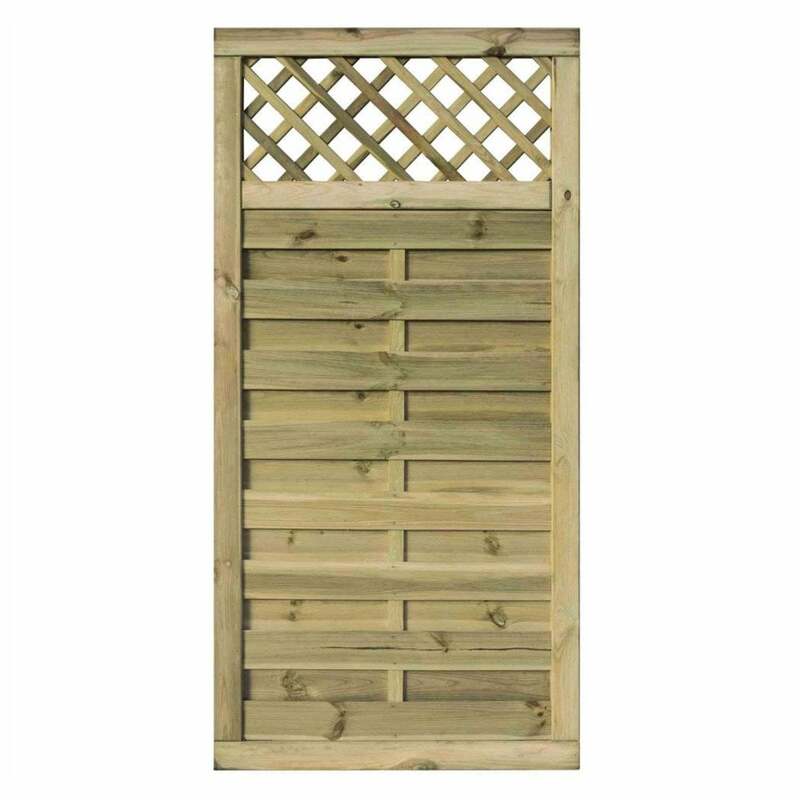 The Rowlinson Screen/ Gate features an attractive lattice top trellis ideal for supporting climbing flowers and plants to grow. The Halkin Screen/ Gate features 40 x 40mm horizontal framing, has been pressure treated to prevent against rot and a natural timber finish.